light and darkness. 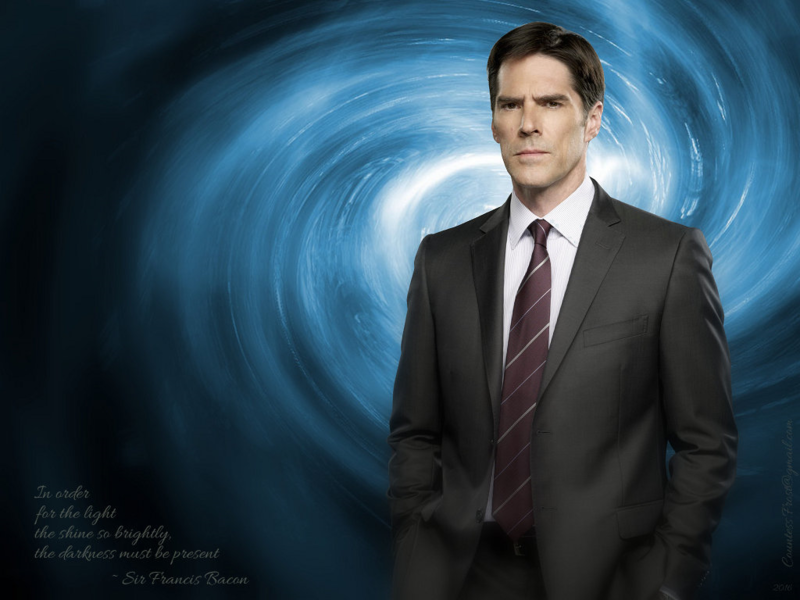 "light and darkness" - a 'Criminal Minds' achtergrond created door me which features Aaron Hotchner (Thomas Gibson) and a quote door Sir Francis spek. 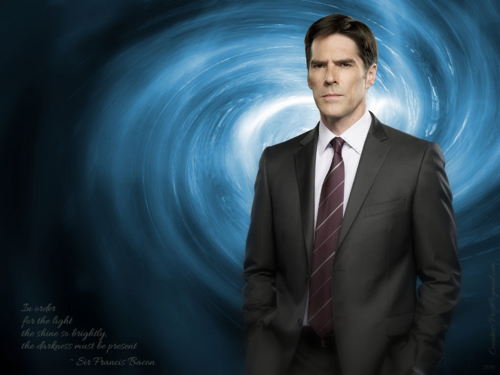 HD Wallpaper and background images in the TheCountess club tagged: photo criminal minds tv show aaron hotchner hotch thomas gibson sir francis bacon quote bau fan art wallpaper thecountess.